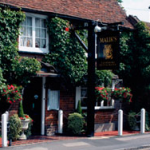 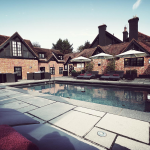 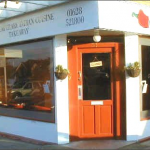 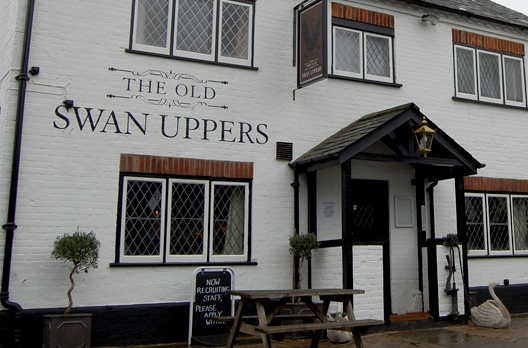 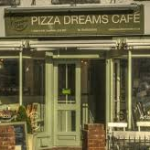 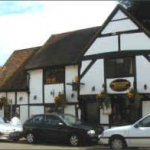 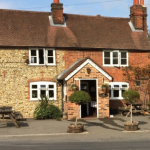 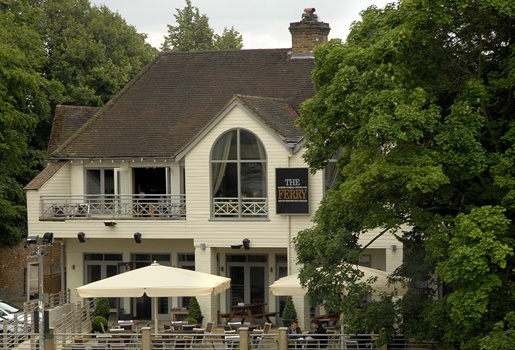 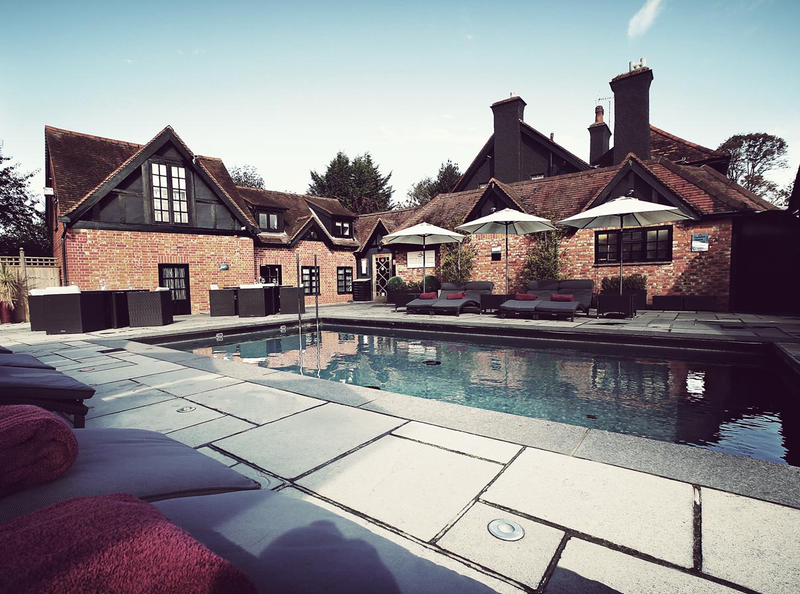 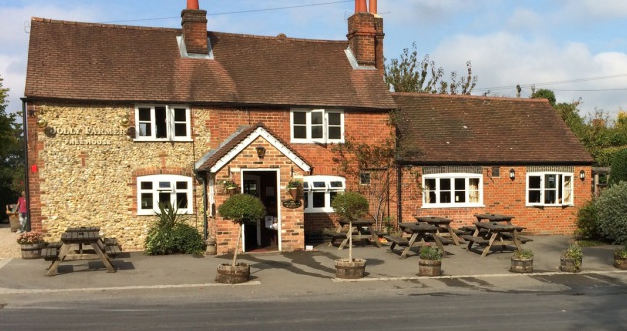 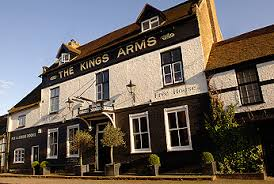 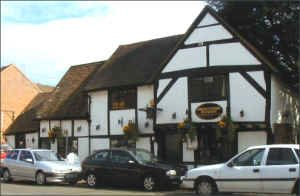 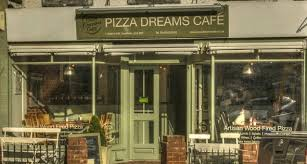 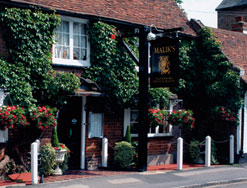 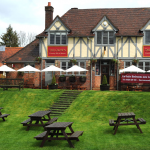 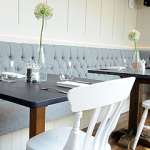 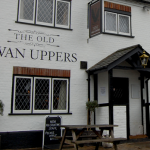 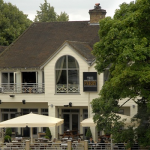 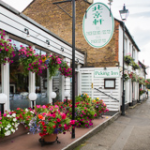 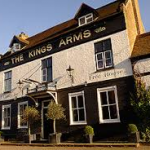 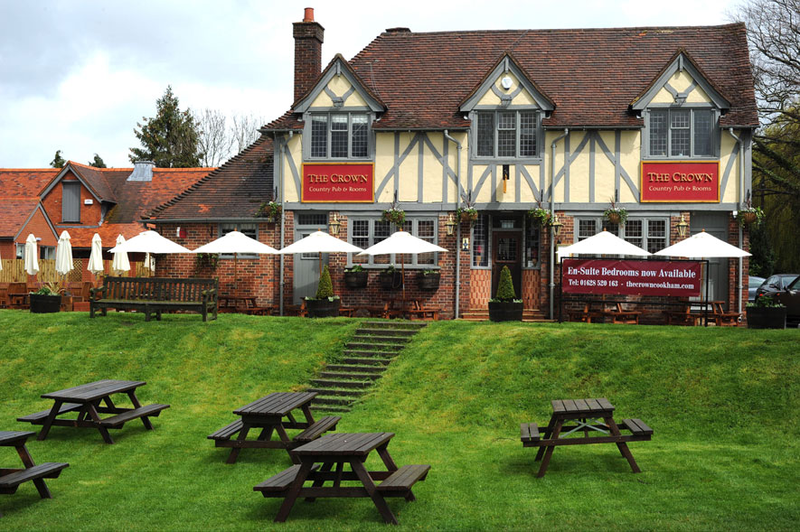 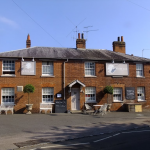 Enhance your enjoyment of the Festival with a meal at one of Cookham’s superb restaurants. 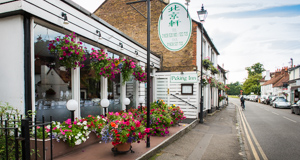 If you have tickets for an event*, make a booking for the same day at one of the restaurants below; then show your ticket to enjoy a special deal. 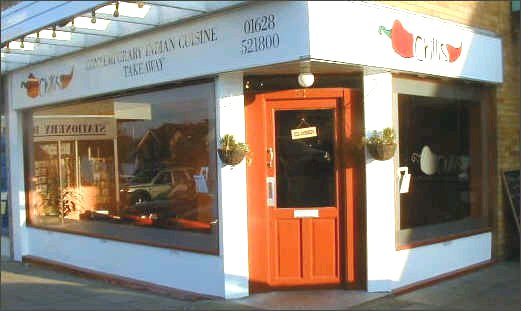 Spice Merchants (formerly Cookham Tandoori). 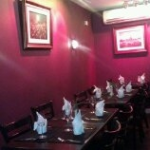 20% off all food bills. 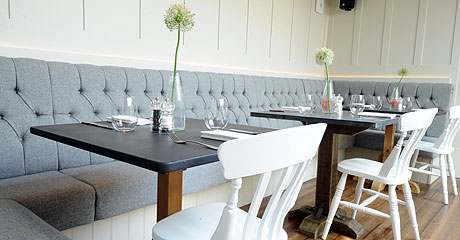 * Let’s Rock the Moor on Saturday, 16 May is excluded from this offer.